Jaime was very helpful. 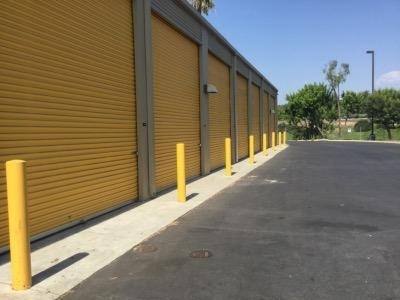 Storage facility was a good price, clean, and spacious. They also helped me change my reservation when I needed to. 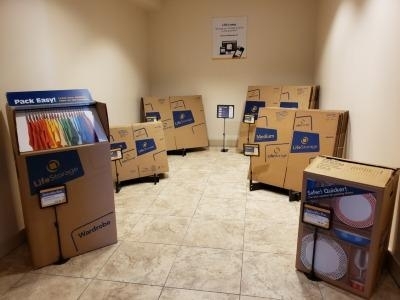 This is a clean nice storage facility they did a wonderful job of helping. It was easy to get to and lots of space to unpack and load. Loved the whole process. Everyone was so nice. It was easy, clean, and convenient. The price is also great. Everything was simple and easy to do. Everyone I worked with was kind and thoughtful. It made moving with one less headache. The Manager Jamie was very easy to work with, the options, toured the facility, signed the paperwork and i was ready to go. thank you Jamie! 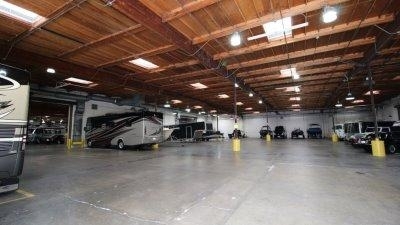 Perfect unit size options and great facility! I was helped by Samantha who was very helpful and kind. I was able to change to a larger size and was given plenty of time to make my decision after looking at my options. The whole place is very clean and the process was straightforward. I would definitely recommend this places to my friends. 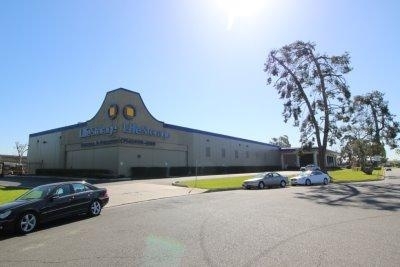 Life Storage is an impressive facility with extraordinary customer service. 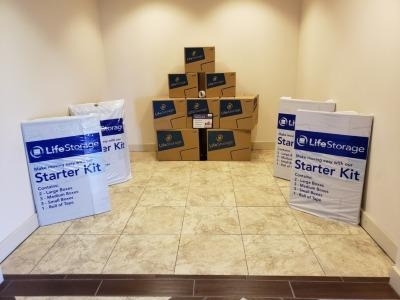 I was very pleased with my experience at Life Storage. Julio was very helpful by showing us around the facility, examining our storage locker, and making sure we had everything we needed. I will definitely be a returning customer if I ever need another storage locker. Clean, Very nice, very accommodating. This is the best storage facility I have ever been to. Very great service, very clean, and really easy access to all units. They staff was incredibly helpful and accommodating. Manager was excellent and fast. Unit was clean and convenient to access. Helpful employees,very clean,and well maintained. From reserving, to checking the facility out, and moving in everything was a great experience!!!! Very well priced and equipped! As soon as I walked into the. Yielding I was warmly welcomed and taken step by step through the process. Everything was explained to me and I felt comfortable through the whole experience. This is by far the best storage unit I've ever had. Staff was very professional and informative. 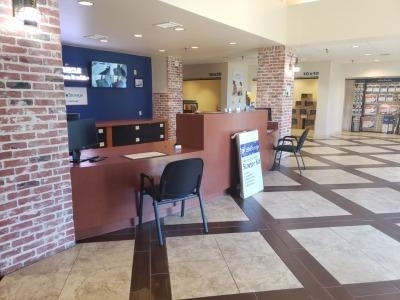 Judging by the appearance of the location i was immediately under the impression that the pricing would be outrageous, however it turned out to be not only very competitive throughout all unit sizes, but my particular unit was the lowest priced in my area. 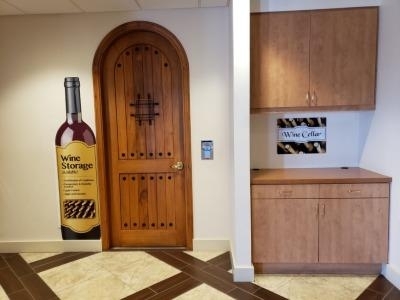 There are many unit types to choose from that not all facilities offer, and the layout accommodates moving large items through large elevators and halls. Very impressed with the energy efficient lighting which is motion sensored to save power. Facility feels very secure as well. I found that many other units of the same size were double the price with a lot of fees. Billing and insurance is a little weird but it ended up being ok.
Dan was very helpful in getting my storage set up. This place has awesome gate hours and u can't beat their service. 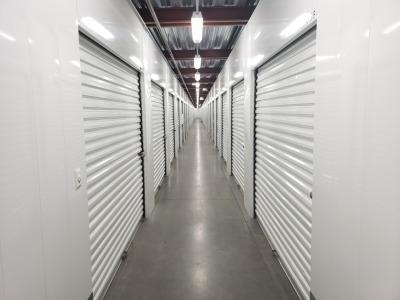 I can highly recommend Life Storage facility in Costa Mesa. The building is extremely well kempt and pleasant. The staff is very professional and helpful. 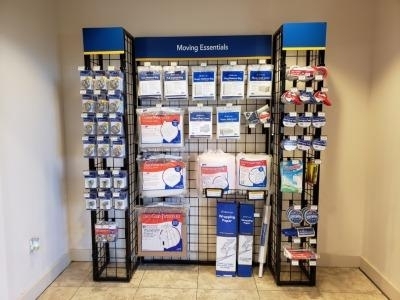 I can't imagine that you could do better than Life Storage if you are looking for off-site storage options. Unit was fine, the staff left something to be desired. I'm not sure if this was the staff members first time registering someone however it certainly seemed that way. It took me three separate times correcting her on the unit number I was renting. I'm wondering what would have happened if she would have left the incorrect unit written on all the paper work. In addition to this she cancelled the fax my insurance agent was sending in for her twice causing me to have to call my agent back multiple times. Overall I was quite unimpressed.